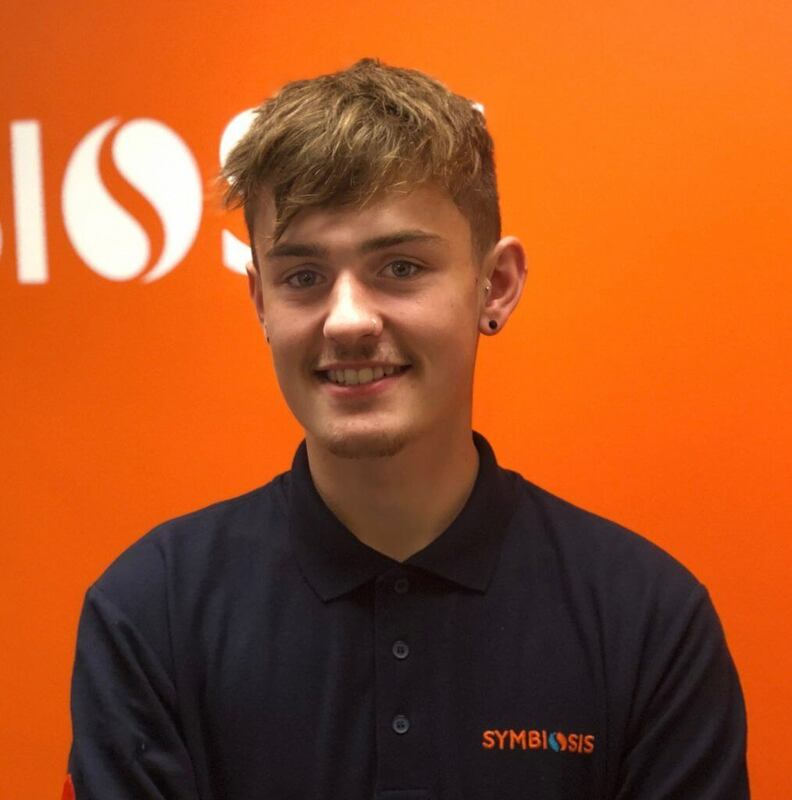 Symbiosis has welcomed Luke Nulty as its second Apprentice Exhibition Stand Designer. He joined the Andover team in early September and has already been impressing clients with his skill and creative talents. Luke will be studying for an Advanced Apprenticeship Level 3 NVQ Diploma in Design with Wiltshire College. The 18 months course will be delivered online with regular conference calls with tutors and occasional college-based workshops.